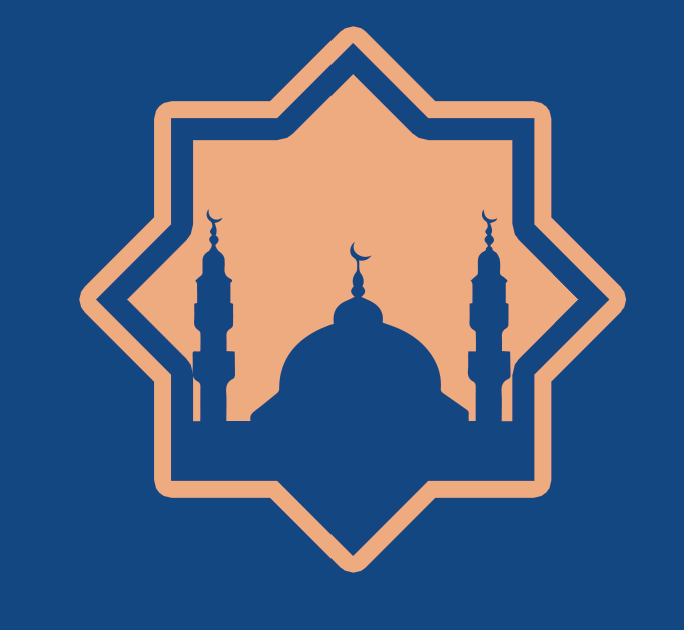 The Teen Boys' Halaqah II is an educational gathering for teens in grades 11 and up. It is located in the Men's Prayer Area on the main floor. This program occurs every Friday after Isha'. The discussions revolve around Stories of the Qur'an and how we can benefit from our history.